What is glamping? What’s all the fuss about? Glamping is ‘glamorous camping’. It is a new luxury camping trend that is bringing camping into the 21st century. If you like the idea of spending the night in the great outdoors but aren’t so wild about sleeping on the ground and wearing the same clothes for days, you may be ready for glamping. 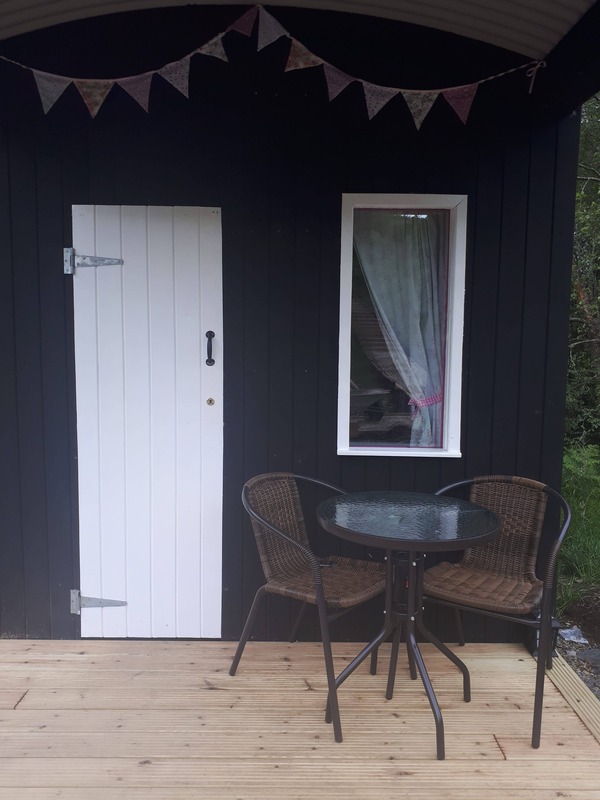 With the creature comforts of home and basic mod cons, but with the wilderness at your doorstep, glamping is about getting close to nature with a little more comfort and a lot less lugging of stuff. Glamping is very different to traditional camping as it is luxurious and completely effortless. 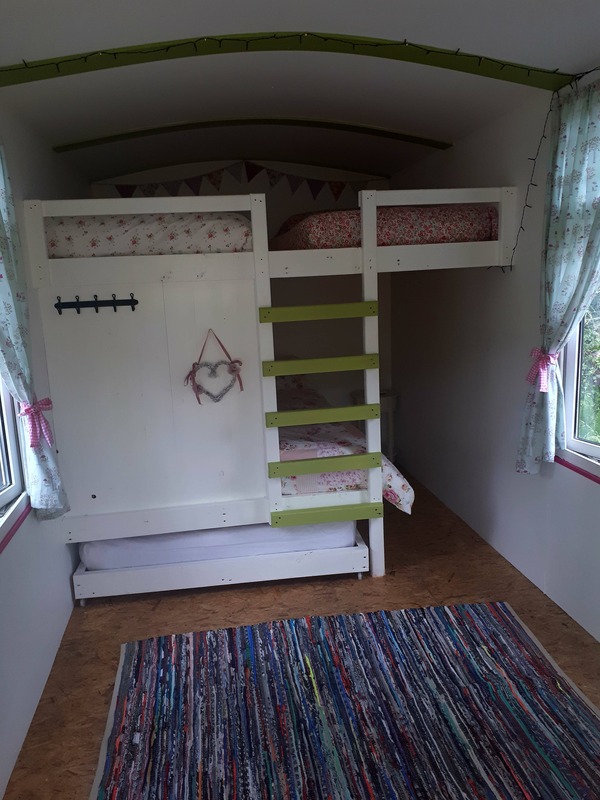 Glamping requires very little preparation, – there is no need to pitch a tent or transport camping equipment – all is provided, you don’t even need a sleeping bag. No more sore bones from sleeping on the hard bumpy ground or no more pitching a tent in the rain, instead spend your hard earned time away relaxing in the open air, sitting around a campfire and listening to the sounds of children’s laughter and the sounds of nature. Each self- contained accommodation unit provides private cooking facilities and a private seating area. 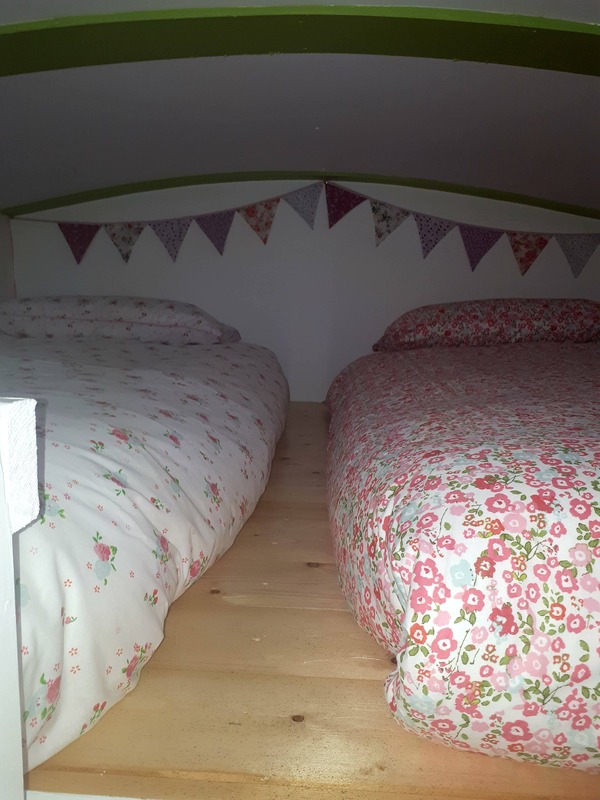 If you prefer, there is a communal area where you can eat and enjoy the company of your fellow glampers. You still enjoy a ‘camping’ like experience, surrounded by nature, waking up fresh and relaxed.